At The Table... With Doris Italian Market: Cento Diced Hot Cherry Peppers Voted the Best! Cento Diced Hot Cherry Peppers Voted the Best! Congratulations to our friends at Cento Fine Foods having their Diced Hot Cherry Peppers voted "Best Sandwich Spread" In Men's Health Magazine! 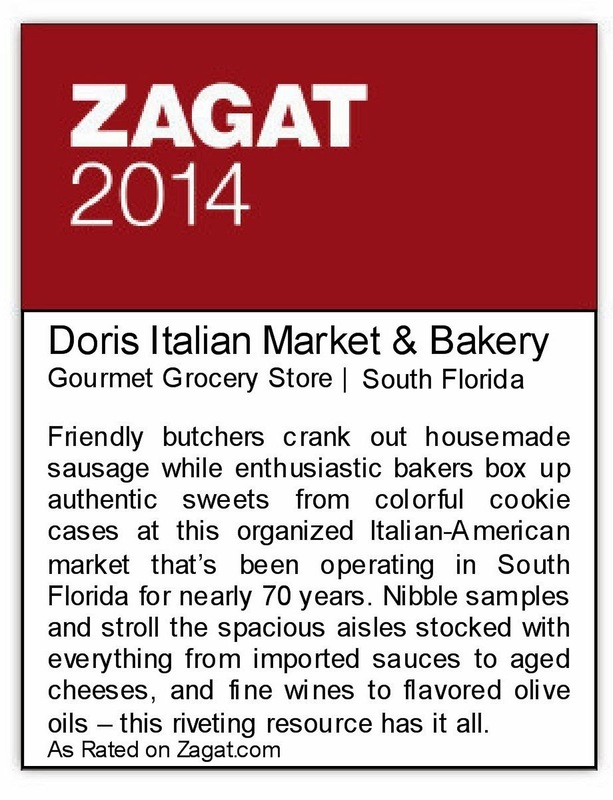 If you haven't tried this product, pick up a jar at any Doris Italian Market & Bakery! More Food Fun Halloween Style! Nonna Maria Presents the MutandiWOW! 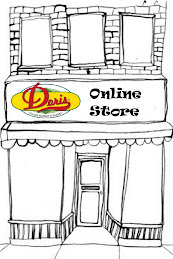 Meet Mr. Olive Oil in our stores!